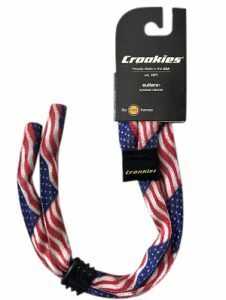 CROAKIES-Cotton Trend Prints Mix, per 12 Stk. 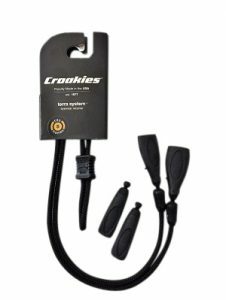 CROAKIES-Terra System, Combo – XL + XXL end, per 12 Stk. 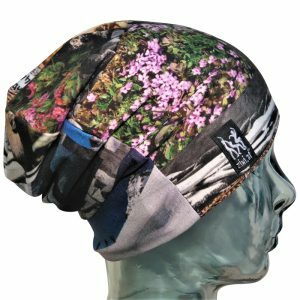 ZIWI-Winter Long Beanie, sortiert, per 12 stk. 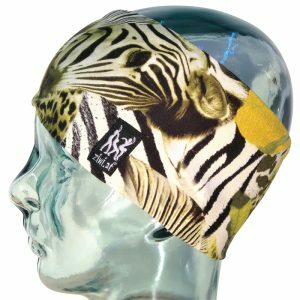 Ziwi-Classic Headband, sortiert, ca. 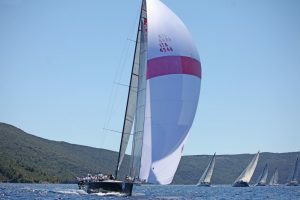 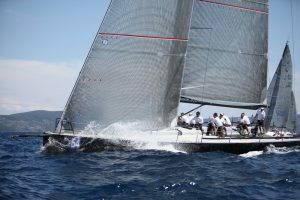 11 cm breit, per 12 Stk. 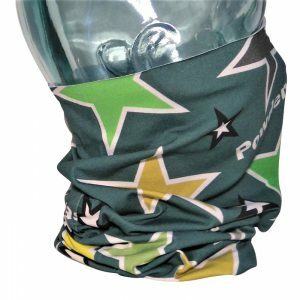 Ziwi-Classic long Neckwarmer bunt sort., per 12 stk. 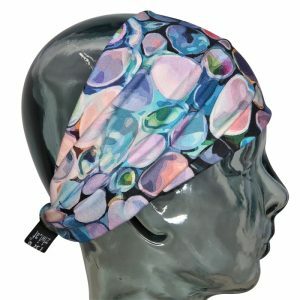 Ziwi-Summer Headbands, sortiert, rückw. 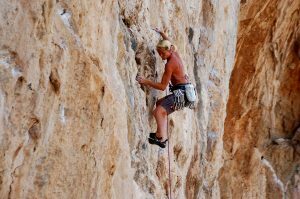 gerafft, per 12 stk. 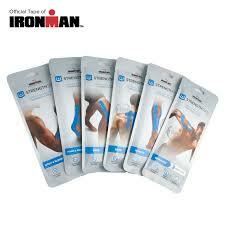 Pro-Tec The Lift Patella Tendon Sleeve, per Stk. 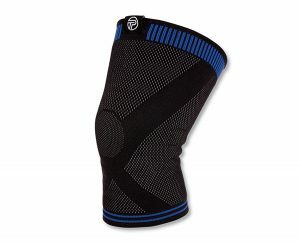 Pro-Tec 3D Flat Knee Support, per Stk. 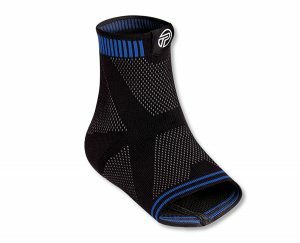 Pro-Tec 3D Flat Ankle Support, per Stk. 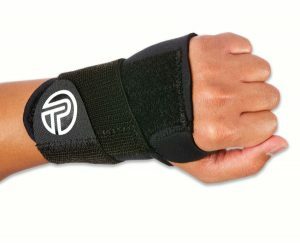 Pro-Tec The Clutch Wrist Support links, per Stk. 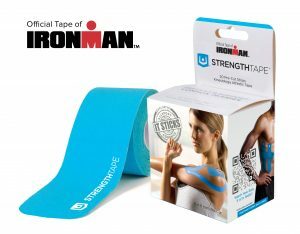 Ironman Strengthtape – 6 Anwendungen, Latex frei, per 6 Pkg.